Badia Design Inc. is one of the largest suppliers of Moroccan Themed Wedding Decor in Los Angeles, covering all of Southern California and will ship throughout the United States. We cater to many different industries which include film, photography, television and movie industries. 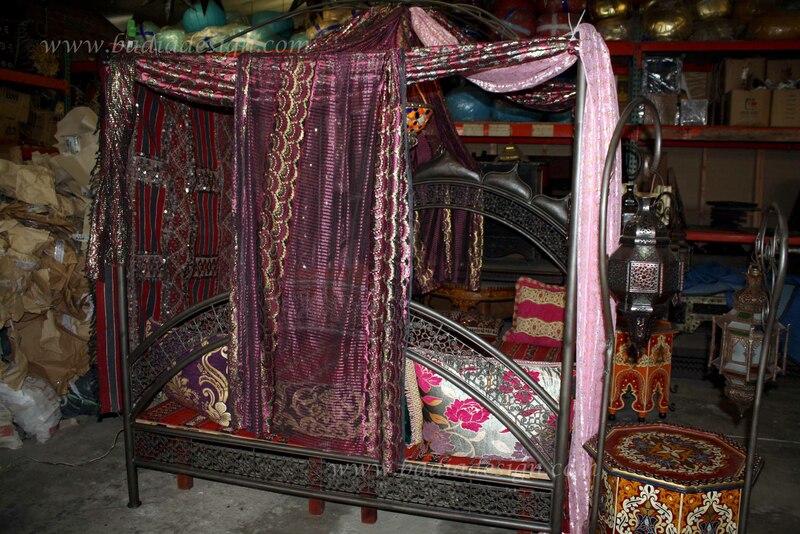 Types of props available: lighting, tents, furniture, seating, decor, rugs and much more. If you are in need of Props Rental for your special event, please contact us for assistance. 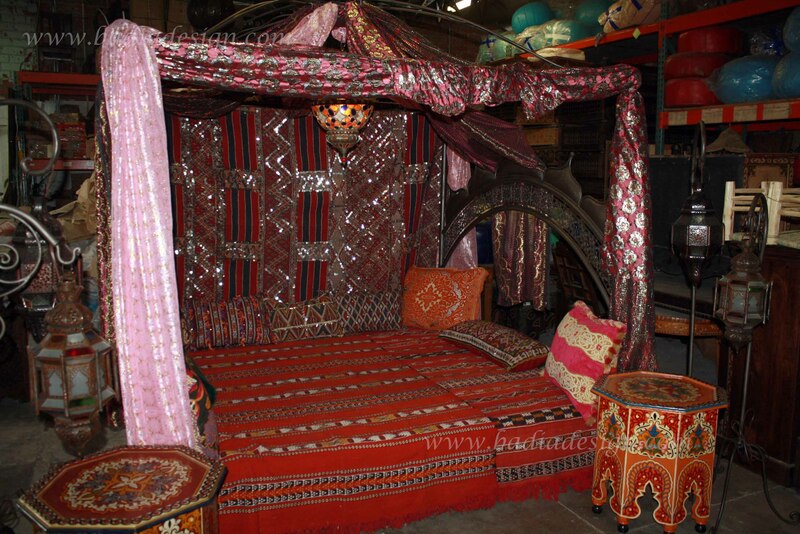 This entry was posted in Moroccan Themed Party Rentals, Movies and Television and tagged Filming Locations Wanted, Moroccan decor party rentals Los Angeles, Moroccan party, Moroccan party Los Angeles, Moroccan party prop rentals Los Angeles, Moroccan party rentals, Moroccan party rentals Los Angeles, Moroccan prop party rentals Los Angeles, Moroccan prop rental Los Angeles, Moroccan prop rentals Los Angeles, Moroccan theme party props Los Angeles, moroccan themed party rental, Moroccan themed party rental Los Angeles, Movie Location Rentals Wanted, party prop rentals Los Angeles, prop rentals, prop rentals Los Angeles, themed event and party rentals Los Angeles. Bookmark the permalink. Moroccan Online Holiday Special from Badia Design Inc.